If you are looking small flexible and cheap scope for your projects, this might be great choice. 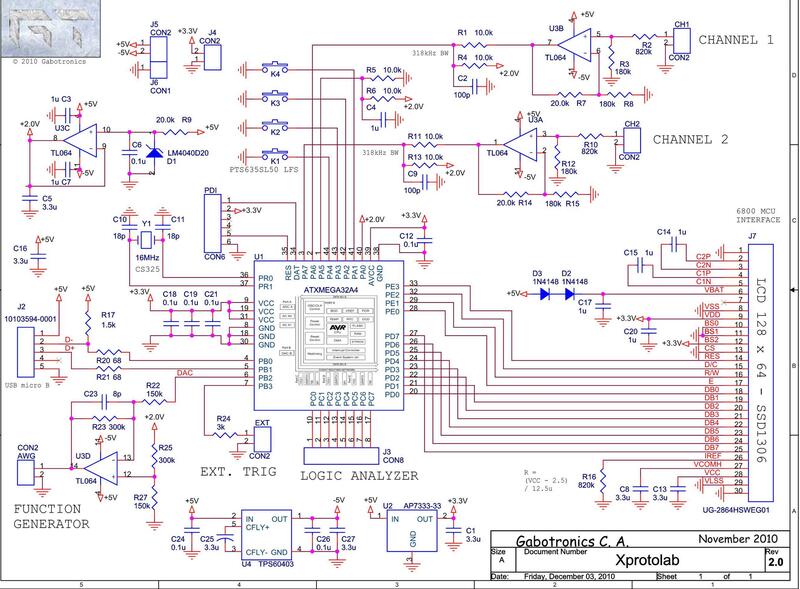 Scope is built around Atmel ATXmega32A4 microcontroller. Miniature scope is equipped with 0.96” OLED display where signals are viewed. 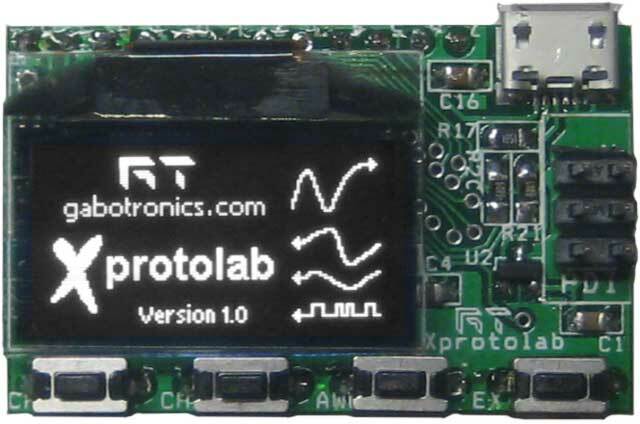 The Xprotolab is the first mixed signal oscilloscope with an arbitrary waveform generator in a DIP module. It measures only 1 x 1.6 inches, and can be mounted directly on a breadboard. The Xprotolab is a fully featured Mixed Signal Oscilloscope (MSO) with Spectrum Analyzer and Arbitrary Waveform Generator (AWG). 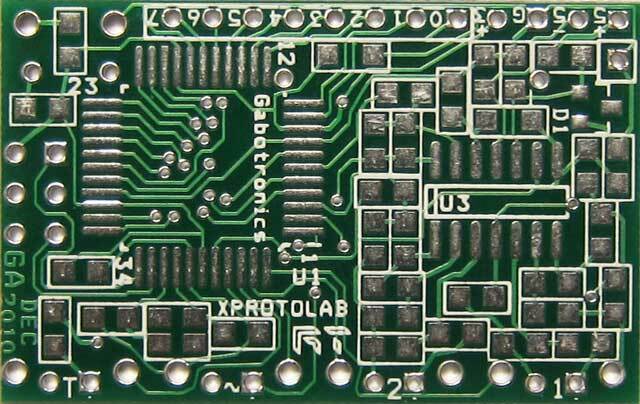 The Xprotolab can also be used a development board for the XMEGA AVR microcontroller. The Xprotolab can be powered thru the micro USB port. 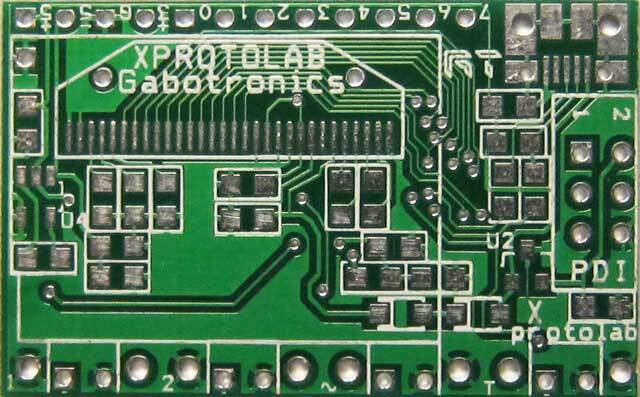 Alternatively, the Xprotolab can be powered by connecting a 5V power supply on the 5V pin. Do not connect a 5V power supply and the USB at the same time. Graphic OLED display 0.96", 128×64 pixels, wide viewing angle. Module size: 1.60" × 1.00"
Micro USB connector for power (Software USB will be a future update). PIRA32 RDS Encoder. This RDS encoder is a result of last years experience collecting and meets requirements of most regional, local, RSL, LPFM and other small-coverage radio stations. New fully digital concept and effective design ensures high reliability, excellent signal characteristics and gives the user many advanced features while maintaining a low price. Manual. ScopeOnPC. Turn your PC into a full featured ocliloscope.